In an interview with Business Insider, “Divorce” star Thomas Haden Church opened up about working on a more diverse set. 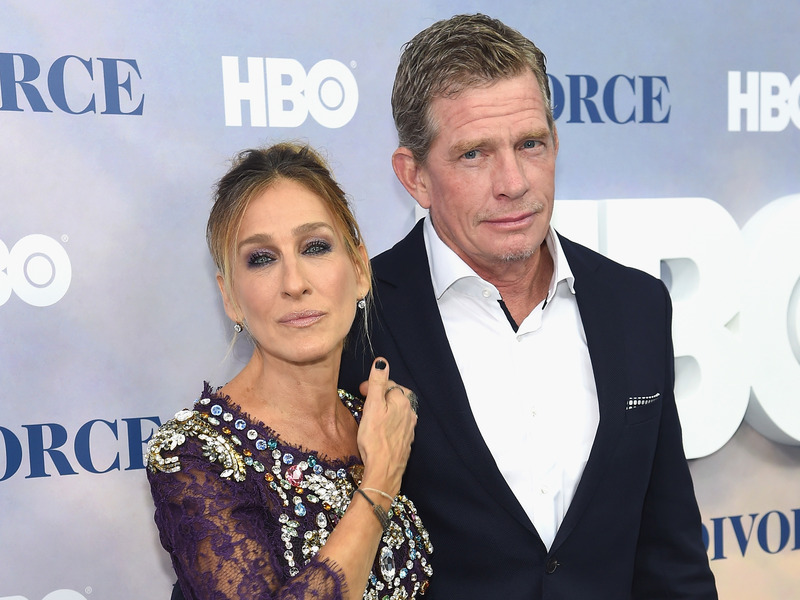 HBO, and his co-star Sarah Jessica Parker, made sure that the set on season two of “Divorce” was more diverse than the first, including more episodes directed by women. As the #MeToo movement continues, it inspires more open and honest discussions about equal pay for women and equal representation in the film and television industry.